It’s been a very exciting first part of year for Prem2Pram; in the middle of May we introduced our own brand of premature baby incubator safe sleepsuits specifically designed for premature babies in NICU. Having both side and front fastenings allowing medical staff quick and easy access; making routine medical procedures less intrusive for baby. 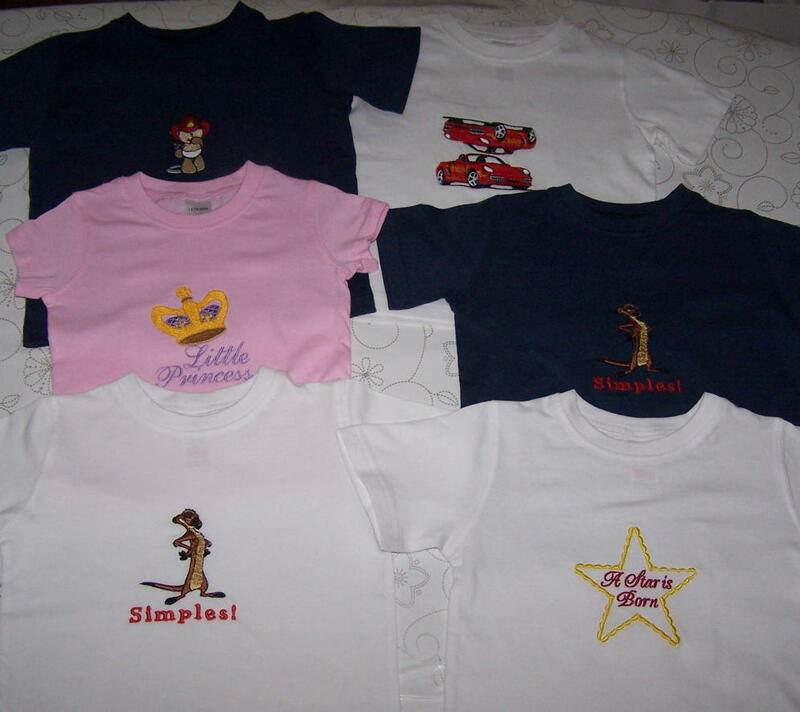 Made from 100% soft white cotton making them suitable for prem babies with eczema. 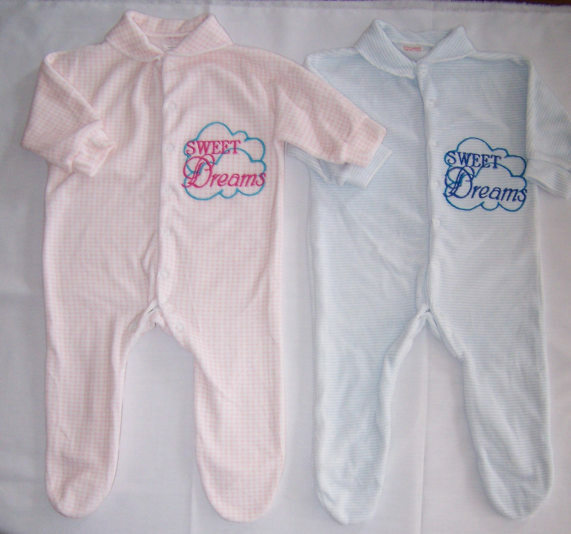 Next month we plan to extend the choice of premature baby incubator safe sleepsuits by adding a gorgeous soft patterned fabric, which will also be 100% soft cotton suitable for premature babies with eczema. Also in the pipeline are premature baby greeting cards; sometimes when a friend or loved one gives birth prematurely ‘congratulations’ doesn’t always feel the right thing to say. Yes we are happy that the parents have been blessed with the precious gift of life, however we understand what a difficult time this must be for them. It can be very traumatic for parents see their tiny baby connected to the various medical equipment required to monitor their baby’s progress, however at the same time family and friends will want to welcome the new arrival into the world. Parents will need reassurance, love and ‘normal’ new baby events… avoidance and ‘what ifs’ are not what parents need during such a difficult time. With this in mind we will be stocking a range of hand made baby greetings cards specifically designed for premature babies as they make their entrance into the world, these baby greeting cards will be available by the beginning of June. 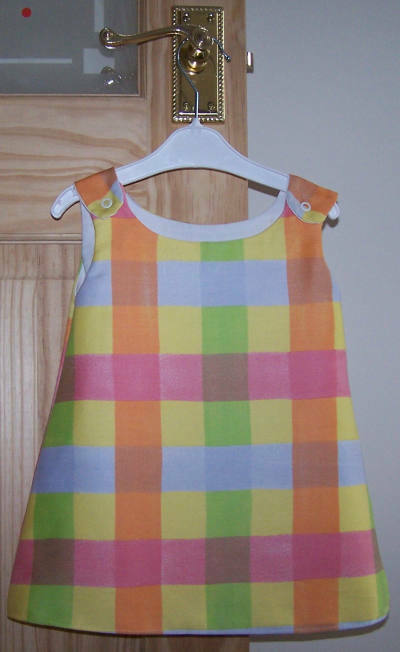 The garments pictures below are on special offer at just £2.99 or less whilst stocks last, many are one off creations, so grab your toddler a unique item of clothing and save yourself so money at the same time. To see all Prem2Pram’s special offers please visit our specials one page one and two. These bargain basement offers won’t be repeated when they’re gone our store will be concentrating on baby clothes and accessories up to the age of 12 months. So stock up while you can and keep a look out for our new premature baby lines to be announced shortly. Every Friday on Twitter you will see tweets such as #FF @Prem2Pram @eljay1980 @swirlyarts @CarLisaCrafts. 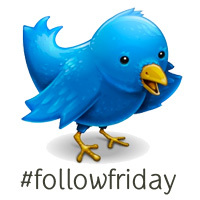 Yes follow Friday is an excellent way to recommend other people to follow on Twitter. However far too many people post their #FF’s with very little thought, often they see someone else’s #FF and copy and paste it as their own. Some tweeters even believe that if they don’t post an #FF for someone who has posted one for them, that next week they won’t be on that person’s #FF. I’m sure Follow Friday was intended to give others recommendations of interesting people to follow and not some form of popularity contest. I myself have been guilty of posting #FF’s without always giving a reason as to why the person merits such a recommendation. You can’t always judge a book by its cover and the same applies to people. It is very difficult to make decisions based on one or two tweets. Which is why any recommendation to follow someone should be backed up with a brief but honest reason as to why they are worthy of your interest. So this coming Friday instead of sending out 140 characters consisting of just usernames, I will be nominating one or maybe two people to follow with a brief description stating why I feel others would find their tweets interesting. @CarLisaCrafts an extraordinary passionate woman, having suffered the loss of her own baby William, she offers support to grieving parents.